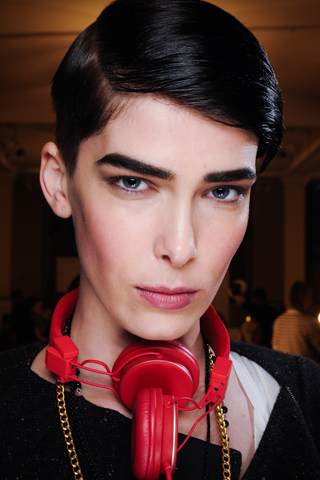 Short hair styles are not just for men anymore! 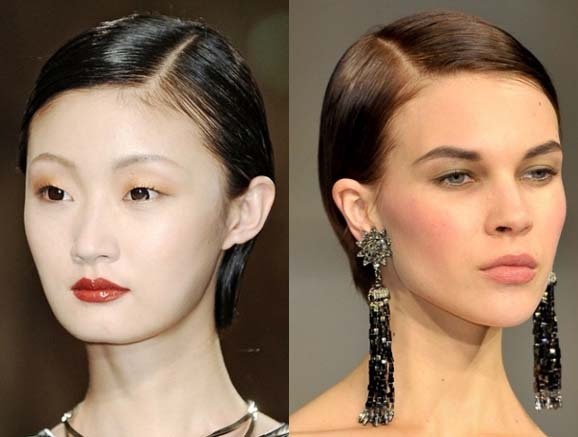 Women from all walks of life are taking the hair plunge and shearing off their luxurious locks in order to rock the pixie cut or some wildly innovative hairstyle. 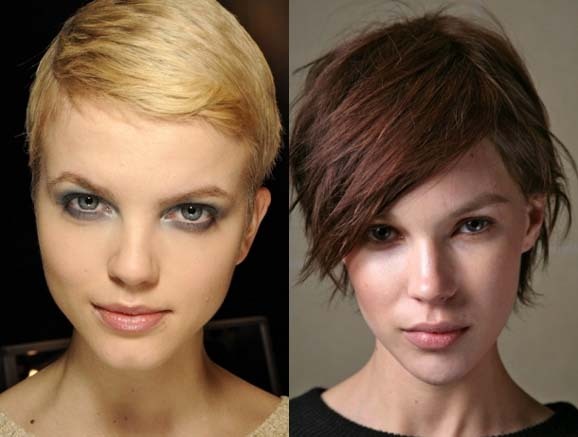 If you’re interested in the trend toward short hairstyles in 2011 then consider these photos carefully. 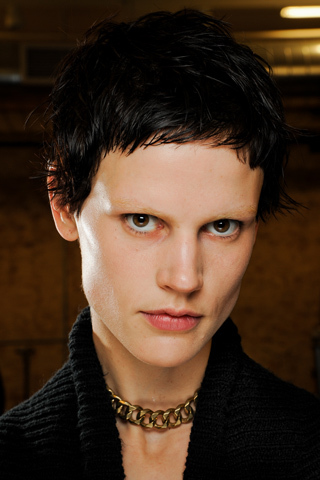 Many of the current short hairstyle trends of 2011 offer an androgenous look to those who wear them. In the photos on this page, can you separate the men from the women? 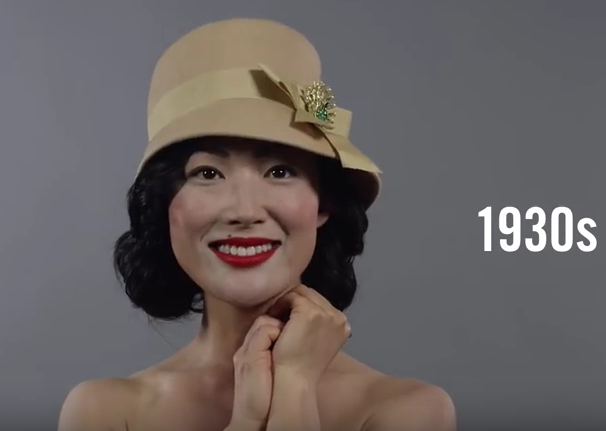 Are there both men and women in these shots? You be the judge! All I know is that short hairstyles are power styles. There is a reason why men wear them after all. 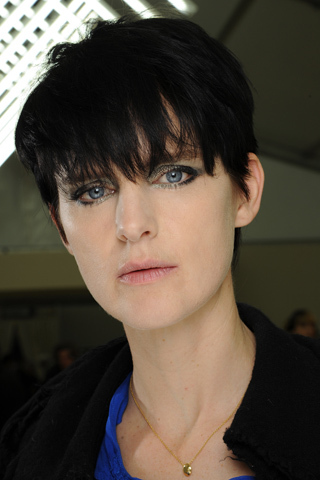 The current short hairstyle trends of 2011 lean toward women wearing what are traditionally seen as boy cuts. Notice the messy styles, the front hair flips, and the straight edged cuts here. 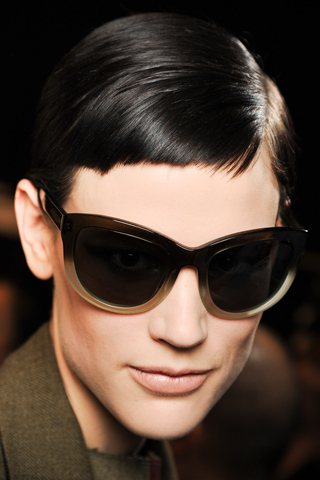 While these styles are seen as normal on men they add a dynamic and powerful look to any lady who wears them. Those among us who enjoy darker styles with edgy undertones will readily notice the vibe given off by these photos. 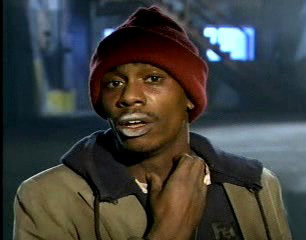 I’m almost positive that these people are vampires out for my blood! Alternatively, they may be nice people who simply wish to spend an hour sharing their overtly emotional poetry with me in a coffee house at two in the morning. Either way, watch out! 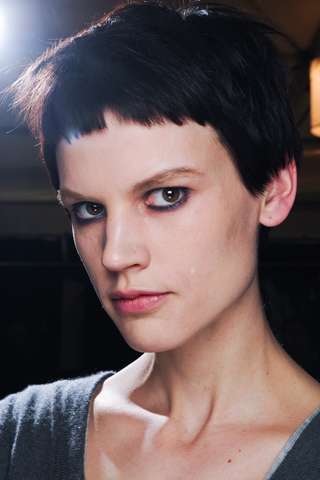 If you want to unleash your dark side, try these short and trendy styles. The dog collar and leather jackets are sold separately, however! These two photos scream “rock star”. While the typical rock star hair is long and flamboyant, the wildness shown in these photos makes me immediately think that the two models are in a band, and have recently trashed their hotel room. 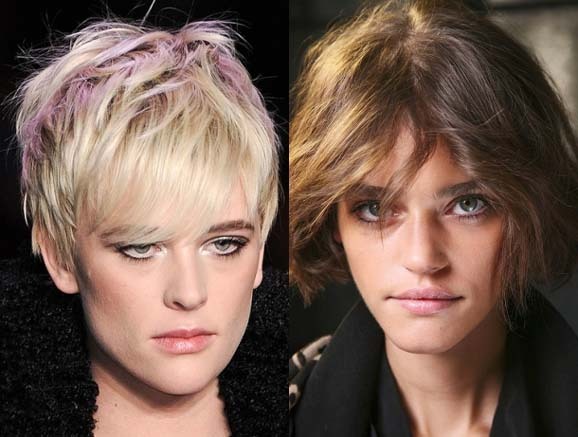 If you want a killer rock star look without the fuss and bother of long hair then try these styles. The dichotomy between the styles evidenced in the top two photos compared to the bottom two is quite intriguing. 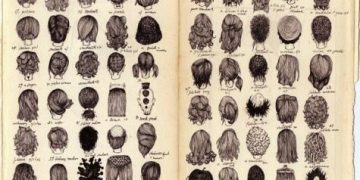 You’ll no doubt notice the way that perfectly straight and parted hairstyles below compare with the slightly mussed and artfully disarrayed styles above. This is the true virtue of short hair.